Cells4life owns an open-ended license from the HTA (license number 11083) under the Human Tissue (Quality and Safety for Human Application) Regulations 2007 (Q&S Regulations) for the procurement, testing, processing, storage, and distribution of human umbilical cord blood and tissue. Cells4Life meets the UK NEQAS standard for serology. We make sure that all testing are done accurately when processing samples that could be used in treatment. Our high quality testing machines enable us to provide accurate testing results. Being an active member of the British Standards Institution, Cells4Life is committed to maintaining the highest standards and are constantly developing and improving all our systems and process. 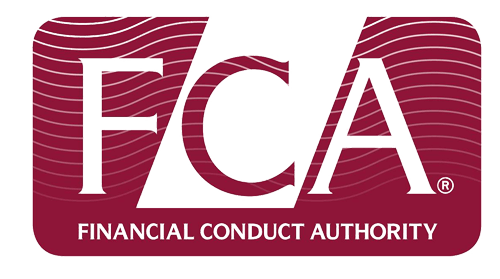 Cells4Life is authorised by the FCA as a legal requirement for offering longer payment terms. It is important to check if a business has authorisation if you enter into a credit agreement with them to ensure that the arrangement is lawful. Cells4Life is a member of the Cord Blood Association, an international non-profit organisation that promotes and supports both public and and family cord blood banking, with the objectives of saving lives, improving health and changing medicine. Cells4Life is the only private cord blood bank in the UK to meet the requirements for NetCord-FACT accreditation. We go the extra mile to ensure that your valuable cord blood sample is processed and stored in highest quality conditions.